OWH Stars and Stamps (Our OLD blog! ): MWT Shipper's Choice! Thank you everyone who entered into last weeks Cards 4 Kids challenge! That was really fun, we enjoyed visiting your blogs and looking at your wonderful cards! We have a winner for our The Angel Company sponsored prize too! Congratulations Alex, Random Number Generator chose you! I'll be in contact with you soon! This week’s challenge is “Shippers Choice”, our shippers need “thinking of you” cards. 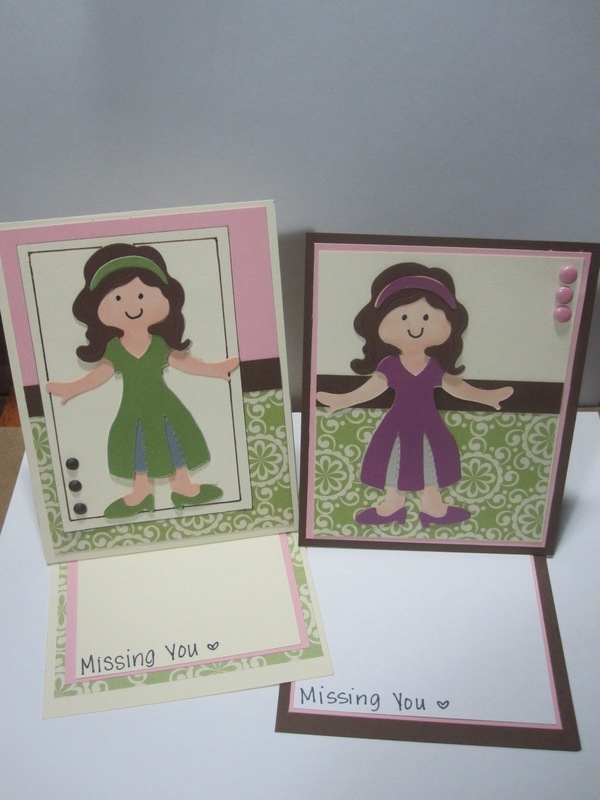 We’re challenging you to make cards for our heroes to send home to their wives, husbands, kids, etc., which say “THINKING OF YOU” somewhere on the front. Please remember no glitter or glitter products on your cards for Operation Write Home. We’re looking forward to seeing your awesome creations this week! Our sample card maker this week is Emily, to see more of her beautiful art work please visit her blog and leave her some love. Thank you Emily for sharing your awesome talent with us! To play along in this week's challenge, simply upload a project using this week's challenge to your blog or online gallery then leave a direct link to your project using the Linky widget at the bottom of this post. And remember, you may use this challenge at any time. Feel free to re-post the challenge on your blog along with your card… then come back and leave a link for us so we may all see your cards! Oh wow! Thank you, thank you, thank you!!!!! I'm happy to be back to crafting and was very happy to make a fun card today for the new challenge! This card will also be part of my first OWH Batch for 2011!! these cards are darling she did an awesome job! Cant wait to make some cards for this ! these are all such nice cards! blogger won't let me blog, but i posted mine on fb :) i'll add more as soon as blogger wakes up!